The Columbia National Wildlife Refuge in Washington has just put up their new website and I was honored to be able to contribute information and photos! 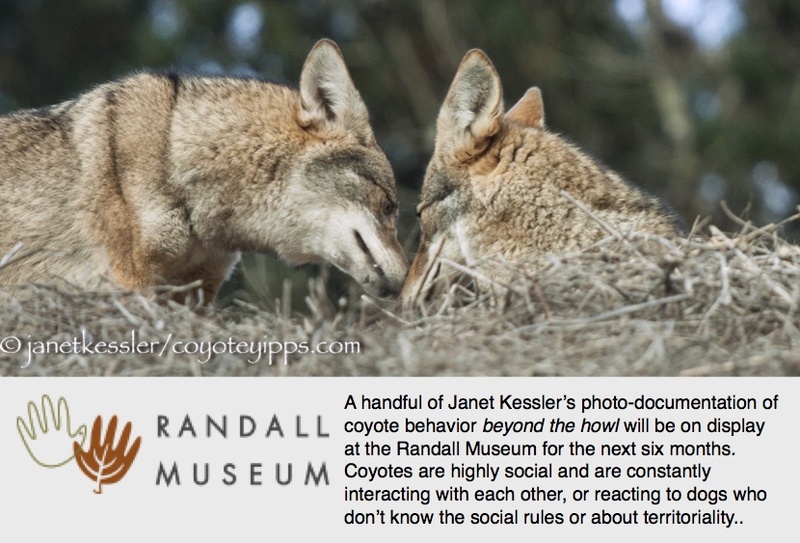 Take a look at the “Coyotes” and the “Multimedia” sections! 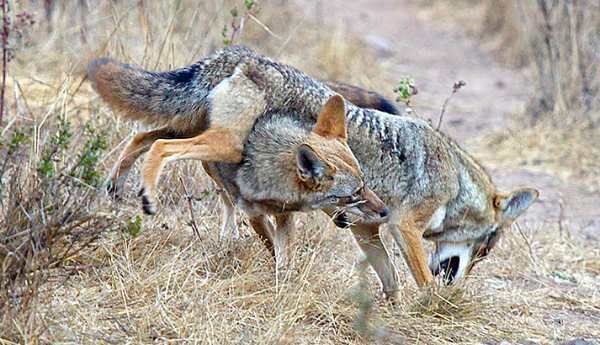 Read Marla Bennett’s wonderful article on behalf of coyotes! And go visit the refuge! Wonderful pics, you really capture their personalities. The new website is really well done too. Congratulations, Janet! The photographs and writing are excellent as always. 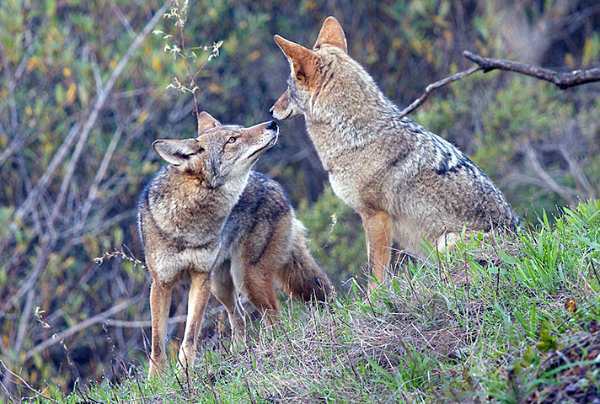 Excited to see your fantastic images and expert coyote insight shared within a National Wildlife Refuge website treasure….well deserved congratulations! !